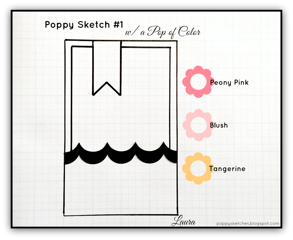 Have you played along with Poppy Sketch #1 yet?!?! We'd LOVE to see your creations!!! The deadline is April 13th and there's a FABULOUS prize up for grabs! This time around I used a sweet little Easter egg image from our awesome sponsor, Starving Artistamps! It's from their DoodleFactory Easter collection, which is absolutely adorable! I hope you like my creation for today and feel inspired to join us in the very first Poppy Sketch Challenge!!! I'll be looking for you in the Poppy Sketches gallery!!! And...as a reminder...Starving Artistamps is offering up a discount to followers of the Poppy Sketches Blog!!! This is a great time to do some shopping! YAY! 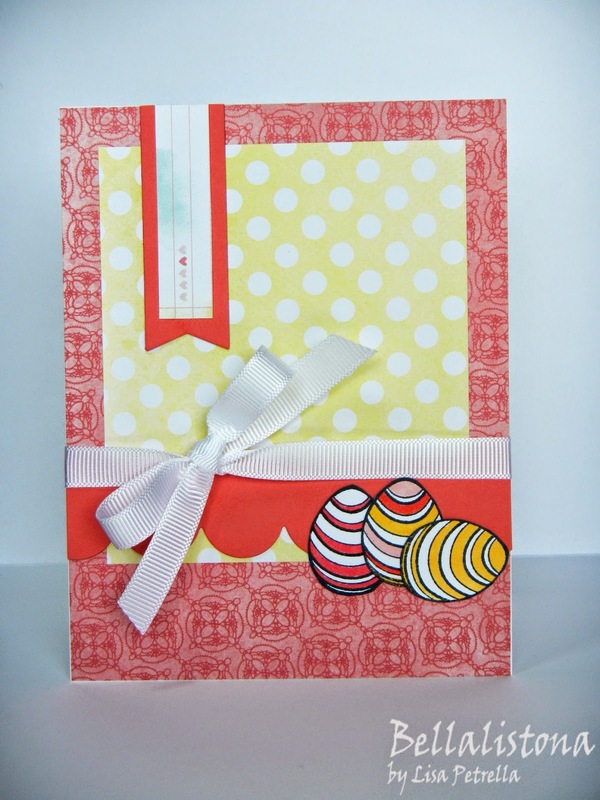 Cute card--love those eggs, Lisa!